MSCH-ASCH Mosh: What’s the relationship between MSCH and ASCH? The weather outside is bright and beautiful bringing spring flowers and the budding of new growth. These changes and others signal spring is all around us. As spring continues into full blossom, it is time to look forward to and prepare for the spring workshop featuring Mark Jensen PhD. Mark is an internationally recognized clinician and expert studying the uses and effectiveness of hypnosis in the management of chronic pain. This year’s speaker couldn’t have come at a more important time. The burden of chronic pain is staggering. Loss of function, reduced quality of life, persistent pain and suffering, and financial loss are only a few of the consequences of chronic pain. If initial treatments to improve pain fail, patients turn to more invasive procedures, surgery, and polypharmacy. All too quickly, patients are placed on opiates to reduce pain and suffering. Unfortunately, the trap is set and sprung. The risk of this approach has been shown to be that 50% of patients who take opiates for 12 weeks will be on opiates at 5 years without significant improvement in pain, function, or quality of life. Daily opiate medication use leads to neuroplastic changes in the brain in 4 weeks, as recently documented on functional imaging studies. So, what was promoted to be helpful and the simple answer to improve the complexities of chronic pain management has had the opposite effect, potentially trapping people and high-jacking brains. The seriousness of this problem is demonstrated in the escalating opiate crisis. This week another famous local person appears to have accented the dangers of opiates for chronic pain, joining an ever-growing list of fatalities. But we can do much better. Hypnosis has been used in the treatment of pain and other medical conditions in one form or another since the 1700s. In the 19th century, Scottish physician James Esdaile reported the successful use of hypnosis as the sole anesthetic in over 345 major operations performed in India. In the last 50 years, hypnosis has been used for many different purposes in the management of pain including creating a calm relaxed comfortable state, altering perception of unpleasant sensory experiences, enhancing motivation for self-care, improving the tolerability and outcome from procedures, and improving performance with rehabilitation exercises. Lastly, hypnosis is safe without significant side effects when used by trained professionals practicing in their area of training. In the last two decades, the number of published experimental studies and controlled clinical trials in the areas of pain control, postoperative pain management, hypnotic analgesia and headache has increased dramatically. It is now recognized as one of the best treatments for the pain and bloating associated with irritable bowel syndrome. Equally exciting is the recent brain research from functional MRI scanning showing reversal of brain changes associated with chronic pain with regular hypnotic practice. Neurophysiologic studies reveal hypnotic analgesia has clear and measurable effects on brain and spinal cord functioning related to specific hypnotic suggestions. Hypnosis has been studied for a variety of chronic pain conditions including cancer pain, low back pain, burn pain, arthritis pain, sickle cell disease, TMD, fibromyalgia, disability related pain and mixed chronic pain conditions. Meta analysis of clinic hypnosis for these conditions and chronic pain showed moderate effect when compared to standard care or other psychological interventions. Since 1980 hypnosis has been studied in multiple pediatric settings and conditions. Hypnosis is a particularly appropriate and effective treatment for children in chronic pain where long term use of medication is best avoided. Taken together, these results indicate that clinical hypnosis is efficacious in a broad range of painful conditions across all age groups and is well tolerated without significant risks or complications. Hypnosis can stand alone or enhance the efficacy of any concurrent medical or psychological treatment. While hypnosis will not fix or cure the opiate crisis, it is an important safe option for patients and society. So, come join us this year at the Annual Spring Workshop. Don’t forget to spread the word to colleagues and bring a friend along to a most timely and needed workshop. The Annual Spring Workshop is an important transition for our organization. Retiring board members step aside while new board members are elected to step into new shoes. I would like to offer my personal thanks and appreciation and invite everyone to thank our retiring members this year at the Spring Workshop. These true “MSCHers” have generously given their time, talent, and wisdom to our evolving organization. Mary Grove, PhD is stepping down from Board Secretary and Education committee member after 6 years of service. 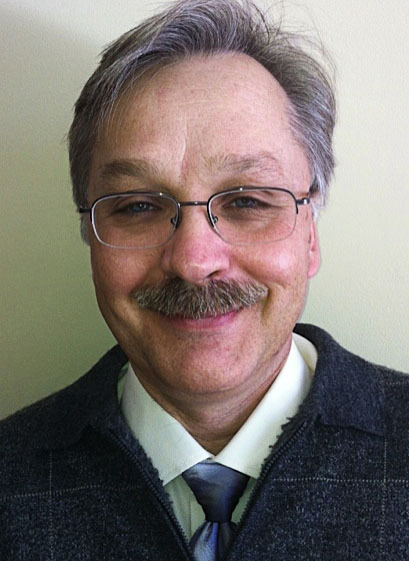 Mark Fastner, MA has served as our webmaster for 8 of the last 9 years and introductory work shop coordinator. Carol-Rogers Tanner, MSE has done a great job as Images Editor for the last 5 of her 6 years on the board after a brief period as treasurer. Each has performed admirably and in multiple additional roles and services. Lastly, Dan Kohen, MD is stepping down as Director of Education after 30+ years of service. If anyone knows a good cobbler his shoes are too big and will need mending. During his tenure, Dan has lead our organization and more significantly, played an important role in shaping who we are. Thank you all for your spirit, friendship, guidance, fond memories, and leaving us on sound footing. Thank you for considering my nomination to the MSCH board. 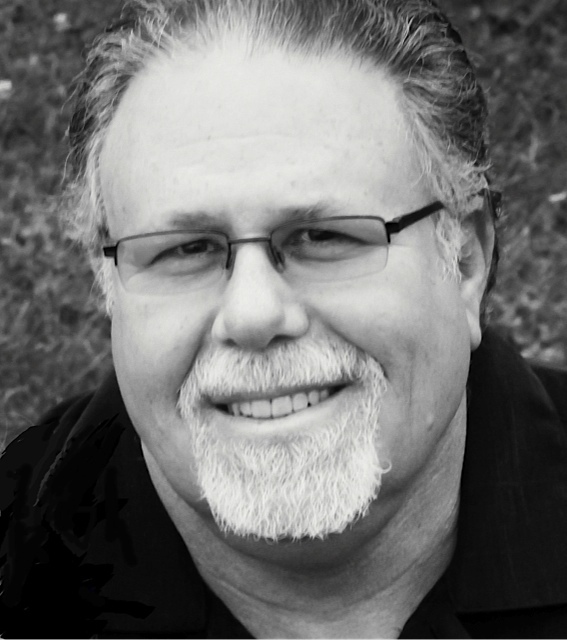 I am Marc Davis and my involvement with MSCH began in 2004 when I took the Introductory Hypnosis Workshop held at the University of Minnesota’s St. Paul campus. It was clear from that introductory workshop that the use of hypnosis would be a therapeutic force-multiplier. During my doctoral studies, I further pursed my interest in hypnosis (in conjunction with other focused mindful approaches) achieving certification as a clinical hypnotherapist. In my private practice (Adlerian Counseling Center of MN) in Burnsville, my focus is on working with clients who have complex anxiety and trauma; in particular, working with combat veterans as well as those suffering from IBS (Irritable Bowel Syndrome). As imagined, hypnosis is a large part in my therapeutic approach. Education is very important to me, both as an instructor and as a student. Over the years I have had the pleasure to teach in the classroom, present lectures at the North American Society of Adlerian Psychology at their annual convention, and conduct various workshops of differing topics to diverse populations in varied settings. Attending countless MSCH training sessions and workshops since 2004 has not only been highly enlightening, but tremendously helpful in my practice as well. It is in the spirit of furthering education, knowledge, and insight that I look forward to becoming more involved in MSCH by participating as a board member. Linda Haller is a licensed Physician’s Assistant who finds clinical hypnosis a fascinating tool to add to her repertoire when working with individual clients in her wellness coaching practice. She has been a member of MSCH for the last four years and is looking forward to enhancing her clinical hypnosis skills and getting more involved with the MSCH community by serving on the Board. 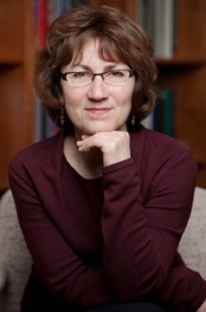 Linda’s academic journey started with a BA in psychology from Boston University followed by licensure as a PA from Touro College, a Master’s degree in Public Health from Columbia University and an MBA in Marketing and Operations Management from the Carlson School of Management at the University of Minnesota. Linda’s career took her from being a psychology instructor at Newbury College in Boston, to various inpatient house staff positions as a licensed PA in the greater New York area, to a Director of Cardiovascular Services at the University of Minnesota Hospital and Clinic, and to various management positions in the Cardiac Rhythm Management division of Medtronic. After completing a coach certification program at the Hudson Institute of Coaching, Linda opened a private coaching practice and continues to work with individuals dealing with stress-related issues associated with life transition. Being the board president of a 1000+ member tennis club and an avid tennis and pickle ball player provides Linda with further opportunities to promote wellbeing and healthy lifestyles. The first MSCH meeting I went to I knew I was in the right place. Everything about MSCH resonated with me. The workshop presentation was full of life, the therapists who attended were engaging and advanced, the creativity was stimulating and the ambience of the facility was stately and rich. I, of course, returned and have yet to be disappointed in a MSCH event. MSCH is an organization I wholeheartedly support and I am happy to serve if given the opportunity. The educational mission and the superb trainings enrich the therapists who attend as well as their clients. I use hypnosis daily in my practice. I find it exceedingly helpful and healing for nearly all clients. When appropriate, I teach clients self -hypnosis skills to use between sessions or make recordings for them to use at home. I found the Stephan Gilligan training in 2015 to be absolutely outstanding and incredibly creative. When I use Generative Trance in sessions doors open providing whole new perceptions for clients while grounding, calming and strengthening them. I am a certified EMDR therapist and trained with Francine Shapiro in 1995. My introductory training in hypnosis was at the U of M in 1994 and then I repeated the Intro class at the annual MSCH conference in 1995. I have been in practice since 1988 with a specialty in trauma recovery. In addition to my general practice, I find working with couples to be an enjoyable challenge and take great delight in the personal growth both partners go through in healing their relationship. I am a member of AAMFT and have had Post Graduate training in Family Systems Theory and Family Psychotherapy. If you have not already registered, please do so and encourage others to come for either the Introductory or Intermediate/Advanced Workshops. Our best advertising is word of mouth! Let them know what a helpful (and fun and rewarding) set of skills they, too, can develop. Lunches for both Friday and Saturday have once again been included in the registration cost. After examining costs and benefits, the board decided this was the better choice. So no need to bring your own lunch or to plan on going out. The Annual Membership Meeting will take place, as usual, on Saturday morning, June 4. Please plan to be there at 7:30 AM and to vote on our nominees for new board members. See information about the nominees above. To enjoy a full year of member benefits keep your membership current by renewing at the annual workshop or online at: https://msch.us/renew-membership. Membership expires at the end of the MSCH fiscal year on June 30th. Some members continue to renew just before the annual workshop, which does still guarantee a significant registration discount. However, unless you then renew again within less than a year, you will miss out, for example, on attending our wonderful, members-only continuing education offerings (and fiscal bargains!) throughout the year. 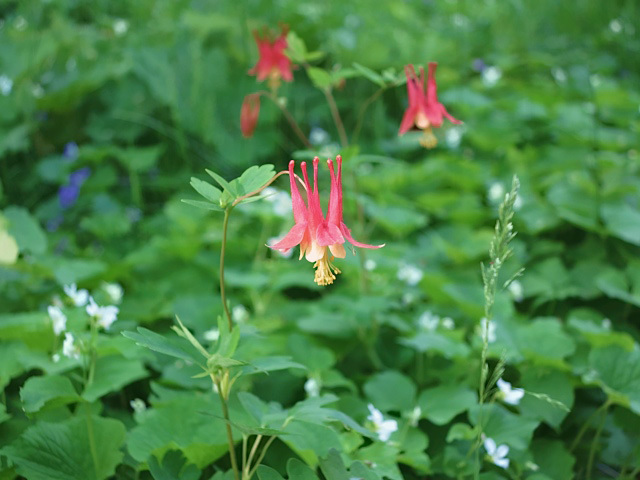 Delle Jacobs wrote a great article for Images and for our website blog. It gives you a feel for Otani’s thought-provoking perspective on comparisons between hypnosis and mindfulness, and a sense of some of the richness of involvement with ASCH. Check it out by clicking on this link! As you may recall from previous newsletters, Shep’s family has “adopted” a section of the Greenway Bike Trail in memory of Shep. Dates for two 2016 clean ups have been set: Sundays, May 22 (his birthday was the 23rd) and October 2. 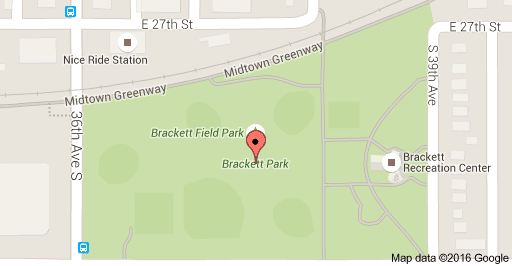 LOCATION: Brackett Park: 2728 S 39th Ave., Mpls. Look for the MSCH balloons where the Greenway Trail meets the 36th Avenue bridge or on a landing near the staircase by bridge. PICNIC OPTION: 12-3 pm at Brackett Park in Mpls. MSCH will provide complimentary bagels, cream cheese, fruit, cookies and beverage. TRAIL CLEAN UP OPTION: 12-3 pm. Help pick up a short span of the Greenway Trail named in memory of Dr. Shep Myers. Garbage bags will be provided by Midtown Greenway Coalition. Join us for a 20 mile bike ride at 2:30 pm from Brackett Park, circling some Mpls Lakes, then returning to Brackett Park. What’s the relationship between MSCH and ASCH? 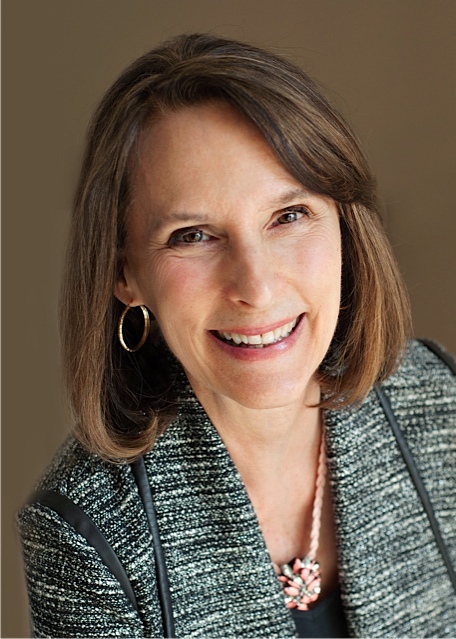 Editor’s note: Delle Jacobs, MSCH member and former President, has been very active in the American Society of Clinical Hypnosis (ASCH) and recently became Chair of the Component Society Committee. MSCH is a component society of ASCH. Delle wrote the following article for the ASCH newsletter. We thought it would interest MSCH members, many of who are not (“Yet,” as Dan Kohen would say!) ASCH members, to learn more about the interface between ASCH, MSCH and other component societies. I have made some minor edits to the article for clarity for our MSCH readers. ASCH has always had a “Corner” in the ASCH newsletter for component societies to use for sharing information about their activities, workshops and the esprit de corps of their societies. Little utilized of late, the “Corner” is now making a comeback. In 2015, ASCH re-activated the Component Society Committee. It was chaired by Eric Spiegel, PhD, Board of Governor’s Moderator, with the goal of improving collaboration and communication with component societies. Lorna McKenzie-Pollack, LICSW, New England SCH, joined us as of the annual meeting in March. Including committee members in this article furthers our goal of communication between members in ASCH and in the component societies. Please make use of your colleagues. Eric Spiegel completed his term as Moderator, and I have now become both the Moderator for the Board of Governors and the Chair of the Component Section Committee. I welcome your questions, concerns and input for how ASCH and the component sections might best work together for mutual benefit – collaborating, sharing information and resources, member growth and retention issues and financial concerns. The committee met over lunch at the annual conference this year, which was held in St Louis, MO. Attendees, enjoyed the collegial atmosphere, the ideas generated and camaraderie. Such a lunch will become an annual event at ASCH. As we came to recognize from being on the committee, the component societies come in all shapes and sizes, across the US and include 3 component societies in Canada. In fact, our current president, Assen Aladdin, PhD, is from the Canadian Federation of Clinical Hypnosis – Alberta Society. Numbers range from a low of about 8 to a high of 185. Dues range from none to $155. Some of the component societies have multiple trainings, offering Basic or Basic and Intermediate trainings as well advanced workshops using local talent or bringing in speakers of interest. For instance, Dabney Ewin, MD, is going to the Cincinnati Society of Clinical Hypnosis to speak on Alternative Treatments and Pain Management Using Hypnosis in October. 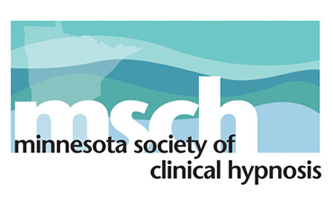 Mark Jensen, MD, will be in teaching at the MN Society of Clinical Hypnosis for 2 days in June. 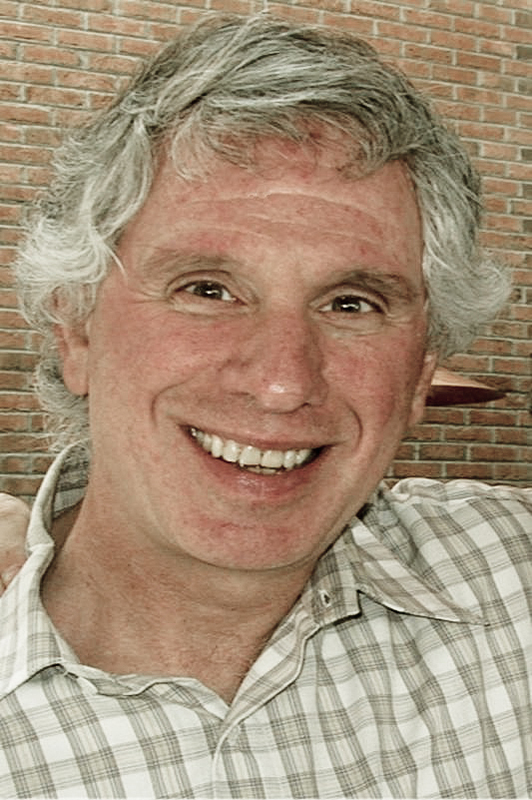 The Oregon Society just had David Alter, PhD, in to teach on Habit Formation and Habit Change in April. There are many interesting component sections with much to share and teach us, so plan on seeing an article in the newsletter, over the next 2 years, at least, familiarizing you with a particular component society. We welcome the newest component society, the Colorado Society of Clinical Hypnosis, CSCH, recently formed in Denver, Colorado. Sam Kohlenberg, LPC, is the president and contact person. Check out their website @ www.csch.org. 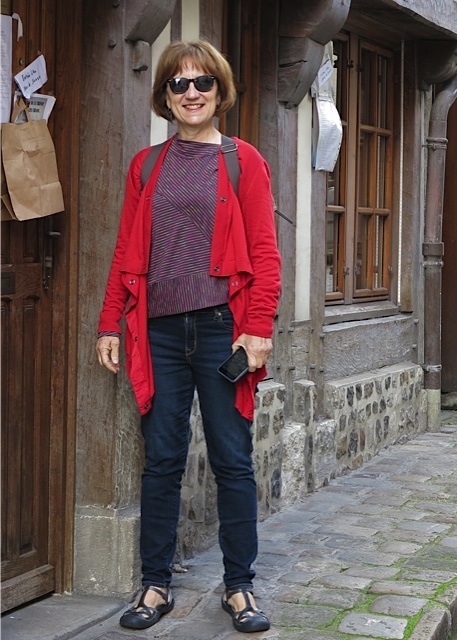 Delle Jacobs in Honfleur, France last fall after attending the International Society of Hypnosis Conference in Paris. I look forward to updates on committee efforts toward our goals of increasing collaboration and communication between ASCH and component societies. 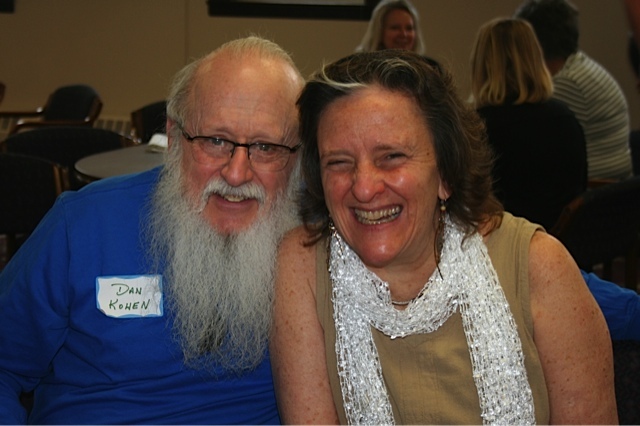 Our presenter, Rabbi Amy Eilberg, at the workshop lunch break with friend, Dan Kohen. It was truly an honor and a gift to be able to attend and participate in this introspective and collaborative workshop. There were several moments during the day that I was able to follow Rabbi Eilberg’s gentle encouragement and “Just be a little more interested….” As a relatively new practitioner in the clinical hypnosis world I feel that this provided an opportunity for both personal and professional growth. It was clear from the very beginning of the day that Dr. Shep Myers was much loved and is sorely missed by his colleagues. While I did not have the opportunity to meet or learn from Dr. Myers I felt like I got to know him through the stories and experiences shared by those who held him dear. Dr. Clavel shared his vulnerability with the group and allowed us to participate in his grieving experience. Dr. Myers’ wife Deb also shared her very personal journey and delightful moments she experienced with her family. Others in the group had the opportunity to speak of their memories and this all seemed to coincide with the theme of healing. I felt completely welcomed to join with the group and share in their deeply heartfelt joy and pain. Rabbi Eilberg continued the process of introspection and sharing throughout the rest of the day. She invited us to throw ourselves into considering those things that benefit each of us as professional caregivers and as human beings. 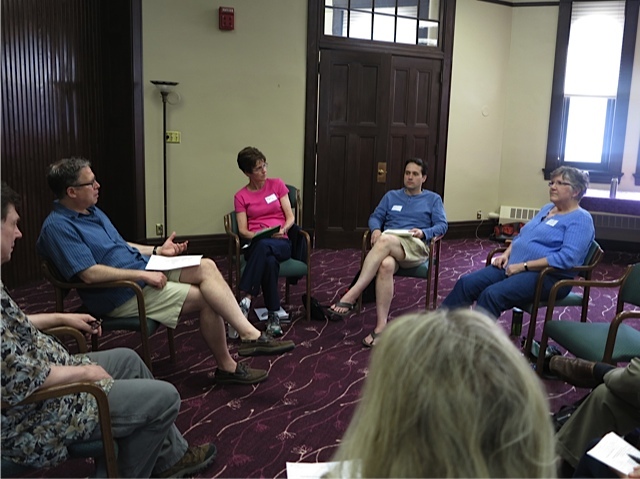 She offered an effective mix of internal “quiet mind” practice and group discussion. She shared teachings and prayers from her rich spiritual background that prompted a sense of community for me. In particular, the “Loving Kindness” practice stretched my limits reminding me that mindfulness is crucial to the work and play we do every day. Ultimately, this retreat promoted the nurturing of self for the betterment of all. It was a necessary reminder of how important it is to look within and “take care of me” as I take care of so many others. The word that spontaneously came to mind at one point during the day was “Synchronicity” and this perfectly describes my experience with the entire day. 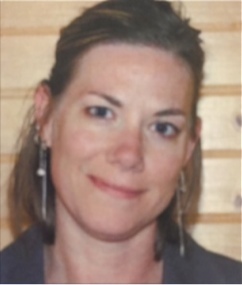 Victoria Beck, MSW, LICSW practices in Grand Rapids, MN specializing in Dialectical Behavioral Therapy (DBT) working with a variety of individuals and families. Areas of special interest include personality disorders, trauma, mood and anxiety disorders. She also provides clinical supervision for student interns and provisionally licensed clinical trainees. She attended the introductory hypnosis workshop in 2015 and has been utilizing trance regularly in her practice since. We will have a review of this very helpful workshop in the Fall issue of Images. There was not enough turnaround time to include it now. We look forward to hearing from members Brenda Oian and Mary Grove who will be writing the review. Here’s a picture from the morning. Presenter David Alter demonstrates some easy ways to help clients begin to move toward change in a brief role play with Betsy Boyle.